Electronic Music fans and synth enthusiasts are in for a treat as dBs Music presents the Electronic Music Weekender. 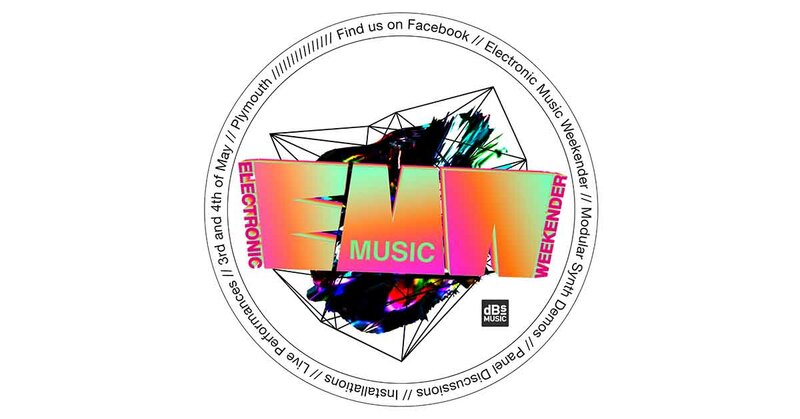 Happening over two days in venues across Plymouth, the Weekender will be a showcase and celebration of Electronic Music. 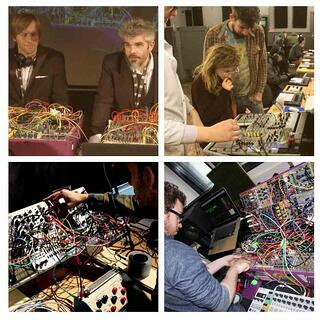 The Modular Meet features modular synthesis experts, enthusiasts, industry insiders, manufacturers and anyone with an interest in sound creation coming together to participate in a series of workshops, guest lectures, demonstrations, masterclasses and performances. This event will be for all skill levels, from beginner to professional. With a friendly atmosphere and knowledge sharing ethos, the Modular Meet provides the the perfect environment for enthusiasts of all levels to come together and learn something new and exciting about the world of modular synthesis. This year's event will be held in the iconic Plymouth Athenaeum, one of Plymouth's oldest and most sort after venues. The dBs Music at Hanging Gardens will showcase students and guests for an evening programme of Electronic Live Performance using a wide range of skills, styles and live performance techniques. Most importantly the Weekender is for music fans and synthesis lovers at all levels. If you are new to the world of synthesis and Electronic Music or already a seasoned pro, the Weekender will offer something for everyone creating an exciting opportunity to met with like minded people, celebrate Electronic Music, learn new things and have a some fun along the way.